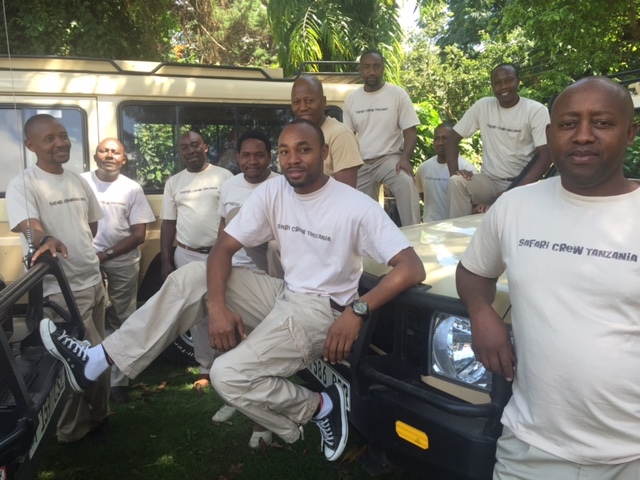 HOW DO WE ORGANIZE OUR SAFARIS? 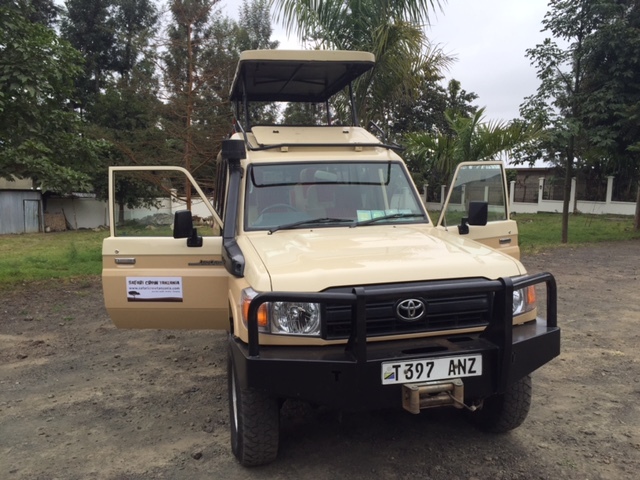 We use off-road vehicles like the Toyota Land Cruiser, specially outfitted for safaris. 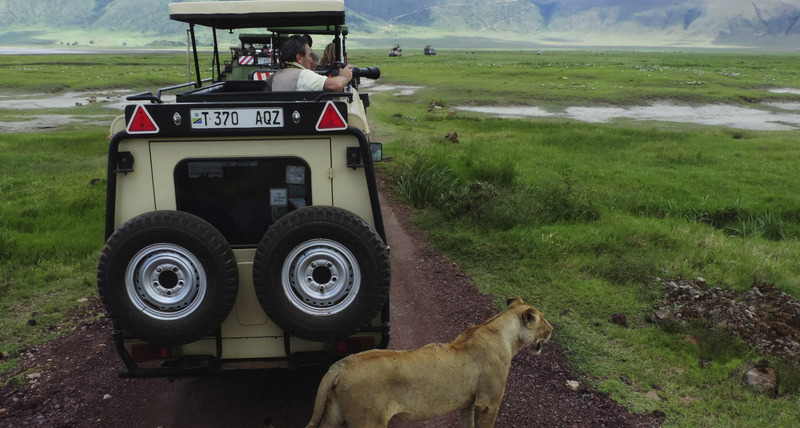 The vehicles have pop-up roofs raised by four pistons, which allow the guest to stand during game drives and enjoy a full view and complete freedom to take photographs and video. All the off-road vehicles are fitted with a radio transmitter. 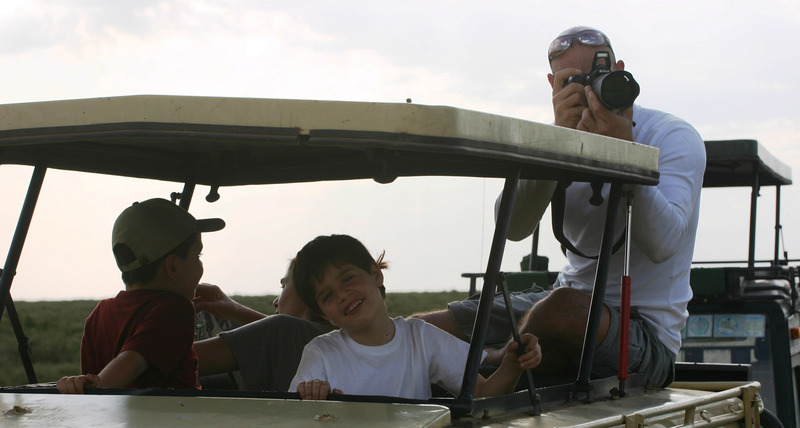 Our packages include the off-road vehicle, a guide, overnight stays, meals, entrance fees to the parks protected areas, and all the visits and excursions described in the program. 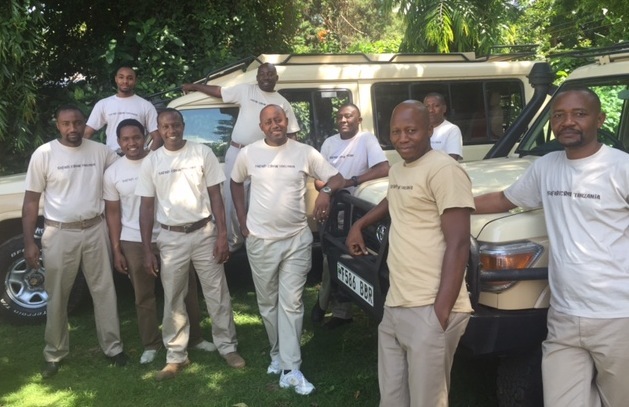 To ensure the safari is carefree and safe, we insure all our guests with a Flying Doctors/AMREF policy. We will draft your itinerary with you, starting from your tastes and specific interests, so it will be tailored to meet your needs and expectations. We’re very proud of our guides, who are skilled professionals with extensive knowledge of the nature and its inhabitants, who will take you to discover our beautiful country. There are no set rules on how each day will develop and that is to be decided on the spot with the guide, based on what a particular region can offer on the days of your visit. Generally, when you’ve settled into the lodge you will be offered two game drives, one in the morning and the other in the late afternoon; the time in between will be spent at the lodge. 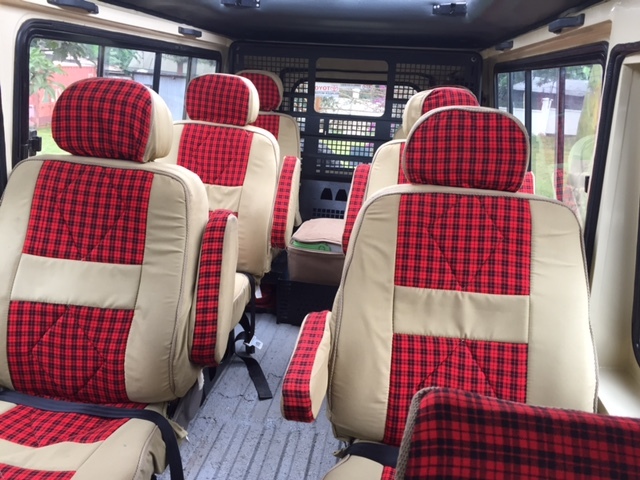 On the days when there is a transfer from one lodge to another and the length of the journey prevents you reaching the lodge for lunch, you will be out all day and a packet lunch is provided.